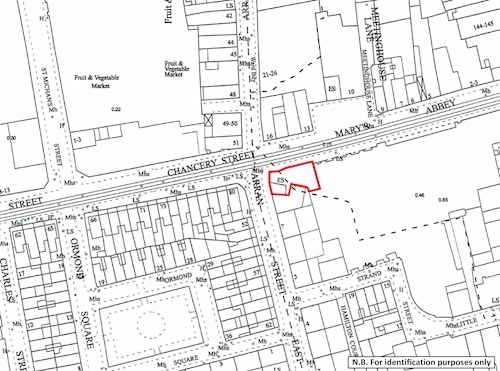 Extending to approximately 0.02 hectares (0.05 acres). 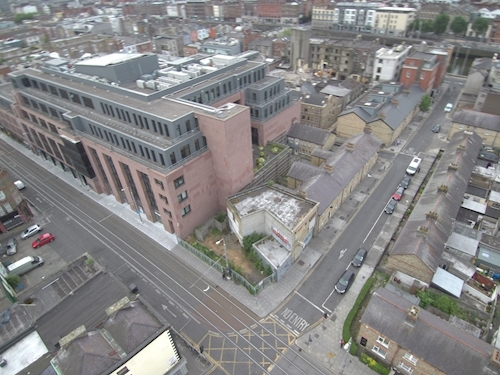 Licence in favour of Dublin City Council. 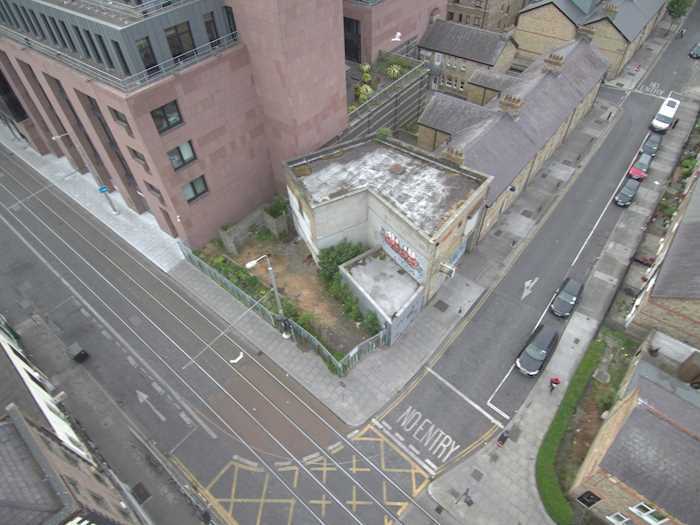 Current Licence Fee Reserved €1 per annum, with break option at anytime with one months notice. The property is situated to the eastern side of Arran Street at its junction with Marys Abbey. 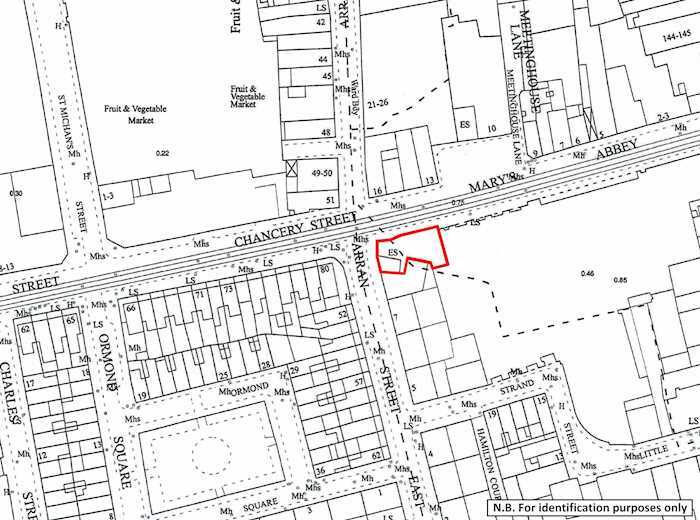 Total site area extending approximately 0.02 hectares (0.05 acres). The site is let under a Licence agreement to Dublin City Council for a term of 3 years from 2014 at a licence fee of €1 per annum, exclusive of VAT. Subject to the terms of the Licence, the Licence provides the right for the Licencee to renew the Licence Period for a further 2 year period. The licence can be broken at any stage giving one months’ written notice.